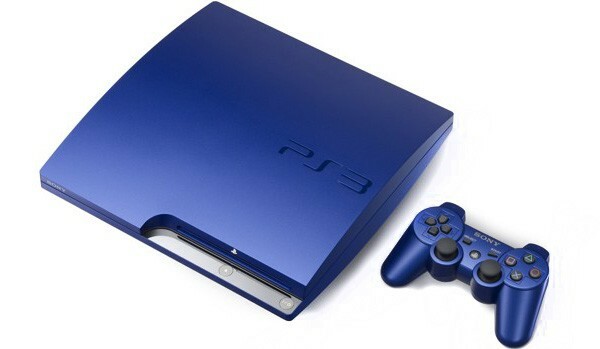 Engadget Japanese has hinted very heavilly that this sweet looking Titanium Blue PS3 launch bundle will launch on the 24th of November. Total cost for this bundle is estimated to be $436. For more info visit the source.